Following the announcement of 22 new names to this year’s line-up, Rock en Seine, has announced a gig to showcase some of the acts performing in late August. Titled “Unexpected Festival”, the event will take place over three days at Les Forum des Halles, which will be free and open to the public in the heart of the French capital. 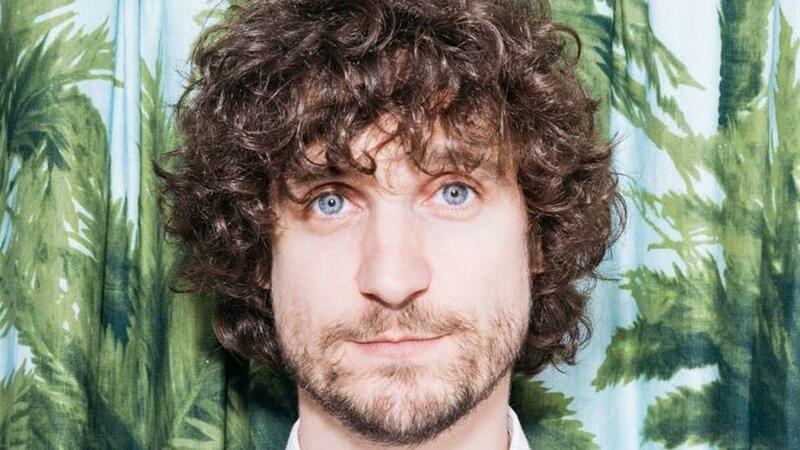 aPerforming over the weekend of 2/3/4 June will be Barbagallo (solo drummer with Tame Impala), Peter Peter, Her, Findlay, Papooz, and Clara Luciani. Other activities over the Weekend will include badge and tote bag making, games, and more.